Amazon.com description: Product Description: Science fiction is at the intersection of numerous fields. It is literature which draws on popular culture, and engages in speculation about science, history, and all varieties of social relations. 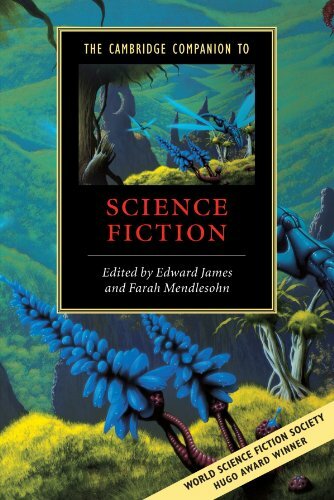 This volume brings together essays by scholars and practitioners of science fiction, which look at the genre from different angles. It examines science fiction from Thomas More to the present day; and introduces important critical approaches (including Marxism, postmodernism, feminism and queer theory). About: Science fiction is at the intersection of numerous fields.